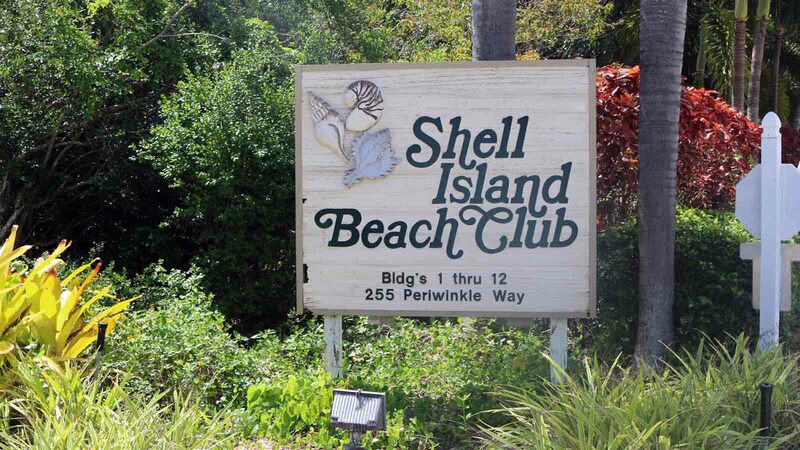 Located on Sanibel Island’s East End, Shell Island Beach Club consists of 15 buildings located on 14 acres. 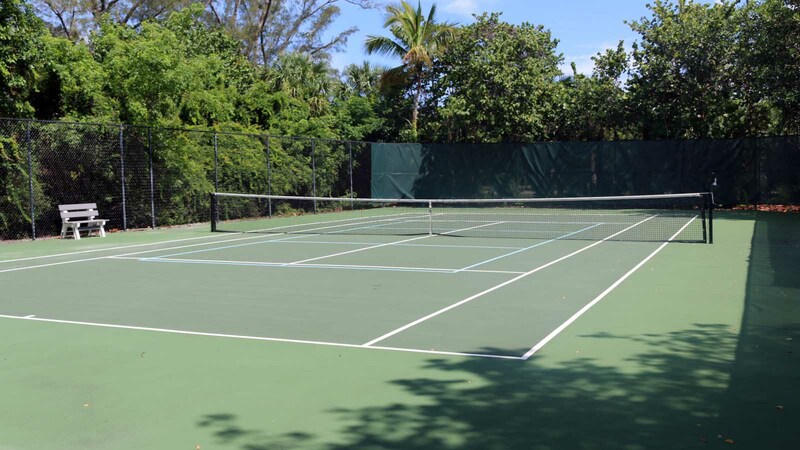 These Gold Crown beachfront Sanibel Island condo rentals have four units per building surrounded by native Florida vegetation. 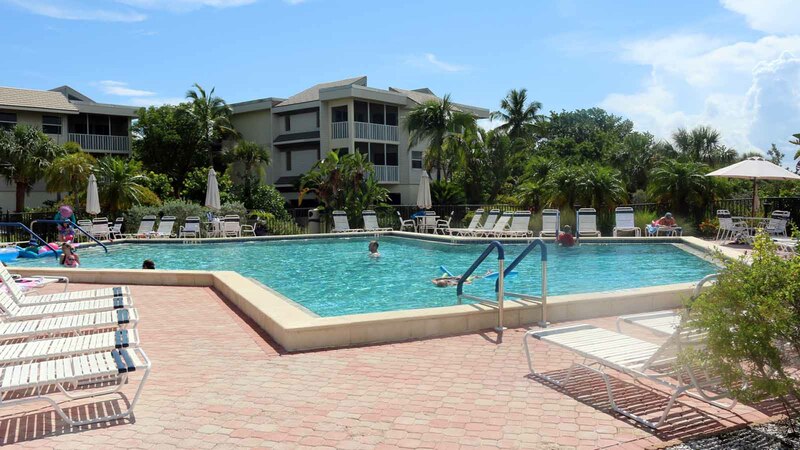 Enjoy the large pool area at these Sanibel Island vacation rentals with ample deck space for lounge chairs and umbrella covered tables. Watch the kids play in the pool while you enjoy time visiting with friends or reading. 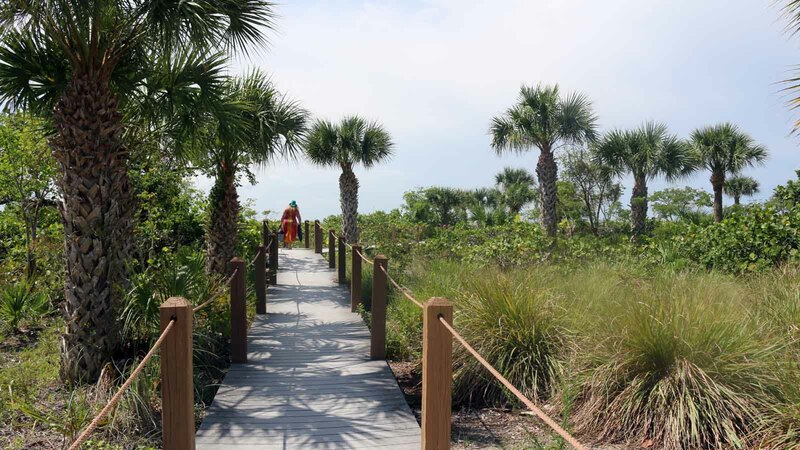 The attractive boardwalk takes you to the Sanibel beach where you’re sure to find a lot of shells. 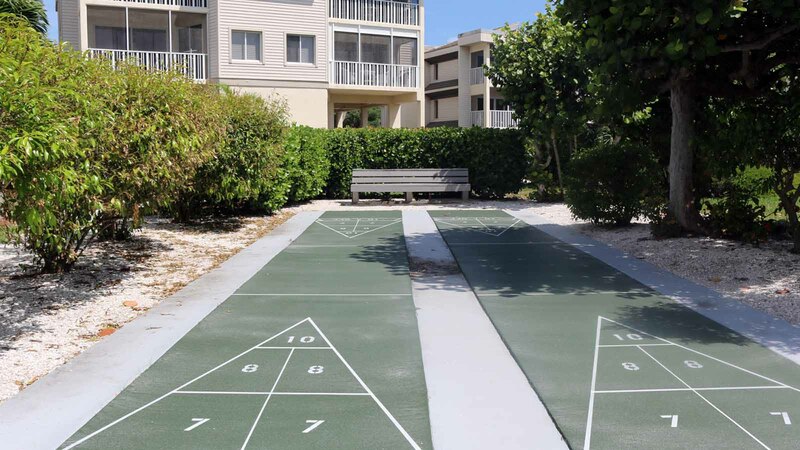 During your Sanibel Island Vacations stay, enjoy the shuffleboard courts and a tennis court that has been restriped to accommodate Pickle Ball as well as tennis. Some parking is covered, all parking is free and there is free Wi-Fi. Please note: these are all stilted buildings with NO ELEVATORS.